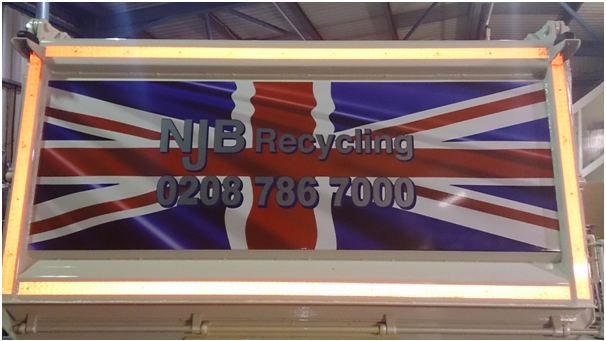 At NJB Recycling, skip and grab, we supply skip grab services in the KT15 areas of Addlestone, New Haw and Woodham. Whether you are searching for a grab lorry Addlestone, waste removal New Haw, or grab hire Woodham, NJB Recycling have a fleet of KT15 grab lorries for hire. 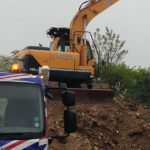 You might be looking for an efficient way to have Addlestone building waste removed from a site, be it a large project or small, and perhaps skip hire is not suitable for your location or job at hand, that is where our Addlestone grab hire service is perfect for you. 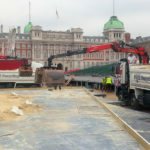 Sometimes skip hire is just not needed, and grab lorry services are a better fit for the waste removal job. Our KT15 Grab Lorry Addlestone services are ideal for removing large amounts of waste from a site. 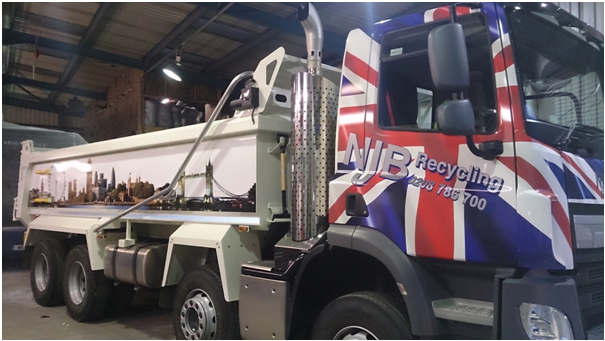 At NJB Recycling we are able to offer both convenience and efficiency in the form of grab lorries, safely collecting the waste from you, and transporting it to our site. If you are looking for skip hire in Addlestone, New Haw or Woodham, you may want to consider our waste collection and waste disposal services. 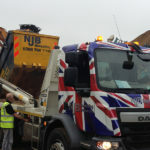 Our Addlestone waste collection grab lorries are ideal for people who find that the skip hire is not for them, therefore need another service to collect and dispose of rubbish, and this is where grab services come in. Whether it be gardening or construction waste, a grab lorry is a cost effective way of removing the waste, and having it recycled in a professional way. Our Addlestone waste disposal grab services can also fit more rubbish inside, over twice the amount that 2 standard skips can. So, to find out more about KT15 skip and grab services in Addlestone, New Haw or Woodham, be sure to contact us at NJB Recycling.